As the festive period fast approaches, it’s time to start frantically buying presents for those who are nearest and dearest. But what do you get a gadget loving innovator who seems to have it all? Well, why not surprise them this holiday season by wrapping up one of the hottest new wearables, recently launched to market? 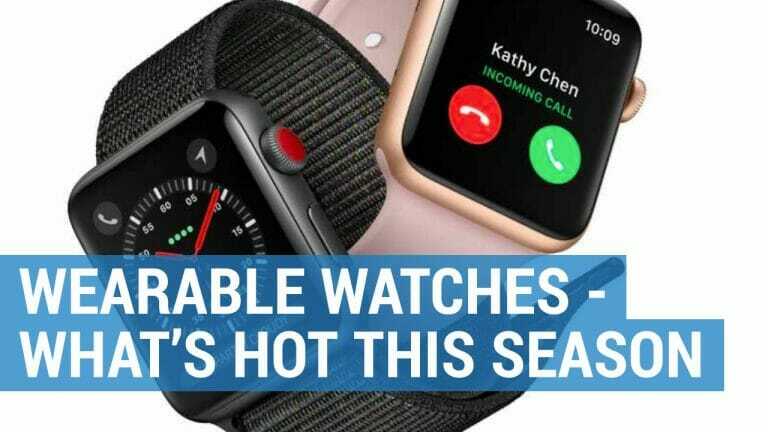 Below I list the must-have fitness trackers and smartwatches that are hot off the shelf by influential brands such as Garmin, Fitbit and Apple, and give you a sneak peak of what’s still to be released in 2019. These days wearables come in all shapes and sizes, from smart watches packed with incredible technology, to fitness bands that monitor your health, diet and sleep patterns. Whether you are seeking a watch for the man, lady or even little ones in your life, there is something for everyone to unwrap this holiday season. Top of my list are…. Sticking to New Year’s resolutions will be so much easier thanks to this brand-new wearable. Great value for money, this watch is cheaper than the Fenix range but still comes packed with impressive features. 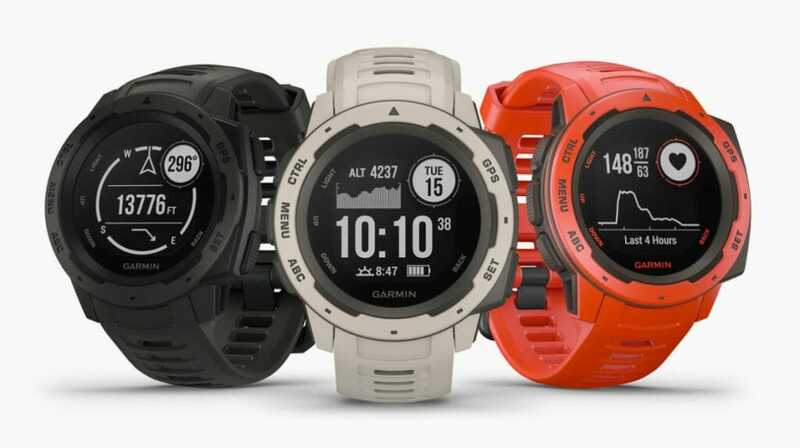 The Instinct is the newest member to the Garmin family, having only been launch in November, and is their most durable watch to date. So, if you know someone who likes to put their watches through their paces, loves outdoor living or enjoys life to the extreme then this is the wearable for them. Built to military specifications, this watch can endure thermal shock and is water resistant. Made to last in every way, it can keep you moving for up to 2 weeks between charges. Retro in design, there is nothing outdated about this outdoor gadget. Whether you enjoy hiking, biking or mountain running its inbuilt GPS, magnetic compass, mini maps and track back can navigate you across different terrains and ensure that you never get lost. The watch face comes with 12 customizable options and allows you to view features such as heart rate, elevation, sunset times, steps, text messages or temperature. It also has a variety of indoor and outdoor sports modes from pool swimming to hiking, treadmill and even yoga. Forget about socks, smellies and novelty ties, because for those who have been particularly nice this year, they deserve only the best. 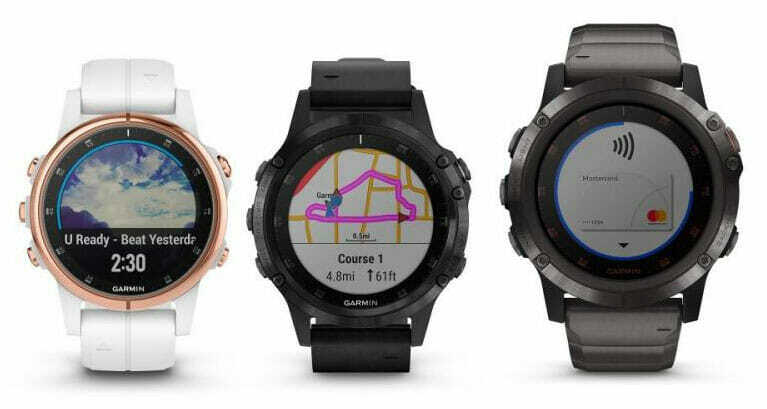 The Fenix 5 range is quite possibly Garmin’s most popular, as these watches come pre-loaded with a multitude of different sports profiles, whilst their nifty navigational sensors can direct you from mountain to slope and pavement to gym with effortless confidence. This summer we saw the launch of the Fenix 5 plus, which took all the fabulous features of its predecessors and managed to pack even more inside. From built-in music storage to contactless pay, pre-loaded topographical maps, oxygen saturation, sleep tracking and stress monitoring, there is very little that this watch can’t do. A stylish wearable this watch is a great gift to splash out for on those who enjoy the finer things in life but want to still stay in touch whilst on the go. 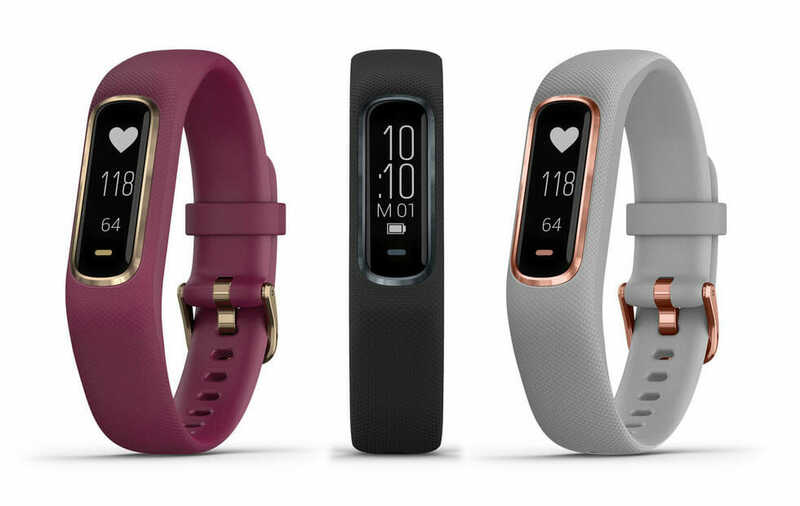 For a much more affordable gift, the Vivosmart 4 is a great everyday fitness tracker. This sleek wristband only launched in September and is already making a name for itself thanks to its impressive new features. Able to predict energy levels, it will show you when your body is out of juice and when you are ready to hit the gym full throttle. It can also give you all the traditional data and insight you need to train such as steps, heart rate, stress levels and sleep patterns. It is also waterproof so can be used in the pool. This watch is very slim and comes in a number of fashionable colors including rose gold and azure blue. A great gift, this is perfect for those who have a keen interest in maintaining both mental and physical fitness. Top of Santa’s list this year for any small child is the Garmin Vivofit Junior 2 activity tracker. Aimed at kids from 4years+ it cleverly uses a combination of activities, challenges, rewards and games to ensure that children are kept active and incentivized throughout the day. Able to be controlled by the parents themselves, the Vivofit Junior 2 does not run off the Garmin app but a separate free mobile app that you simply download and sync. 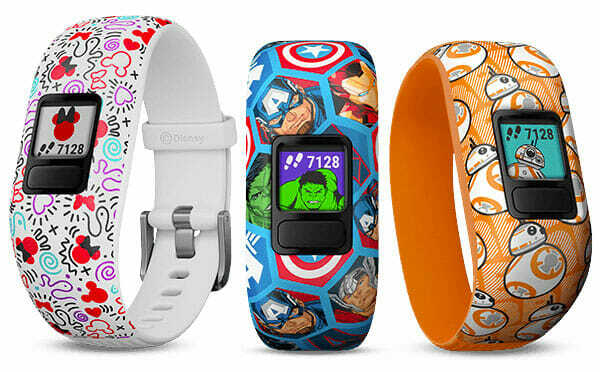 Not only are these funky watches waterproof, which is a must for any wannabe mermaid, but they come with a choice of Disney characters and bands including the latest Marvel adventures. These bands are not only colorful but can be either ‘Adjustable’ or ‘Stretchy’, depending on the age of the child. Amongst the many features your little ones can enjoy, there are rewardable chore assignments as well as toe-to-toe step off competitions in which they can challenges friends and family members to see who will be crowned victorious. Helping you to take charge of your fitness regime for a healthier 2019, the newly released Fitbit Charge 3 is the perfect gym buddy. 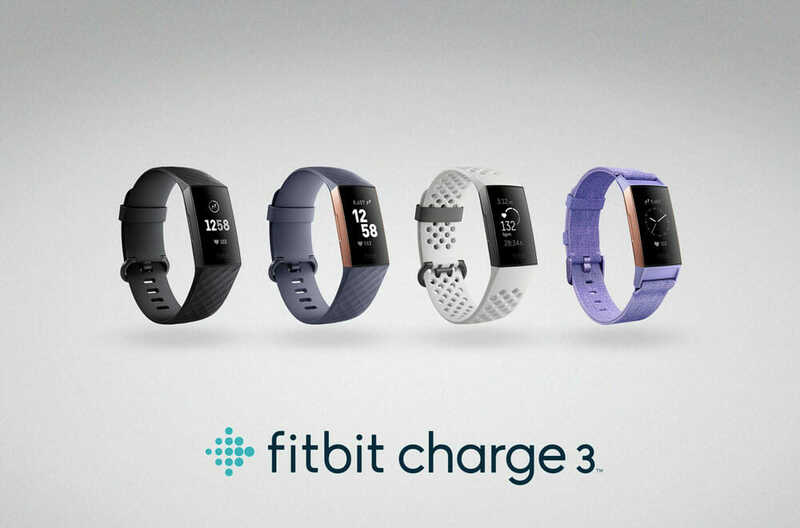 Launched in October the Fitbit Charge 3 offers a complete fitness package for those who want a healthier regime. 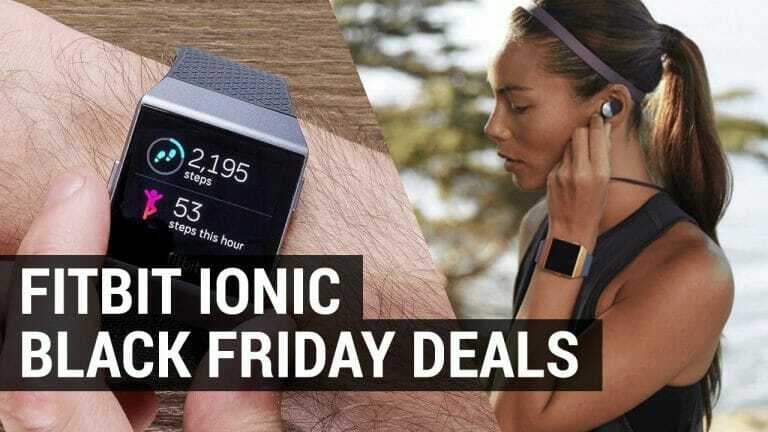 A refined watch, it is cheaper than most fitness trackers but still contains all the funky features you need, such as built in heart rate monitor, sleep tracking insights, guided breathing exercises and smartphone essentials. Alhough this watch does not come with built in GPS, the you can pair it with the Fitbit app and the MobileRun app for on the go navigation. 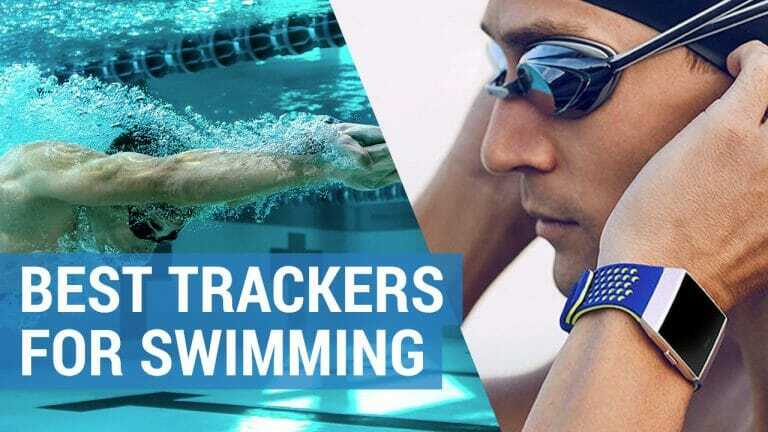 This watch is also water resistant, so can be used to track everything from running to swimming and its female health calendar can help you remember important fertile dates. And, for when you want to stay updated you can receive call and message notifications and use contactless payments when you are out and about. If you know someone who wants the latest watch wrapped around their wrist, then look no further than the Apple Series 4 – recently released this autumn. The latest version of the ever-popular Apple Watches, Series 4 has undergone the biggest transformation to date. It is no secret that its predecessors experienced teething problems when entering the smartwatch arena. The Series 4 however, is snappier and more responsive than ever. Whether it is sending text messages, scrolling through emails or using the interactive maps it’s done with a seamless swipe. On top of that Apple have upped their game when it comes to music offering even better sound quality and improving the screen size by a whopping 30%. It is also much clearer to read and easier to interact with and even includes clever safety features such as ECG capabilities and fall detection, should the wearer get into trouble. The Apple Series 4 may be expensive but looks chic on the wrist and is a truly magical gift to give at any time of year. Whether you want to splurge out or buy a less extravagant wearable, then these giftable watches are perfect for gadget lovers, gym-bunnies and techie enthusiasts alike. 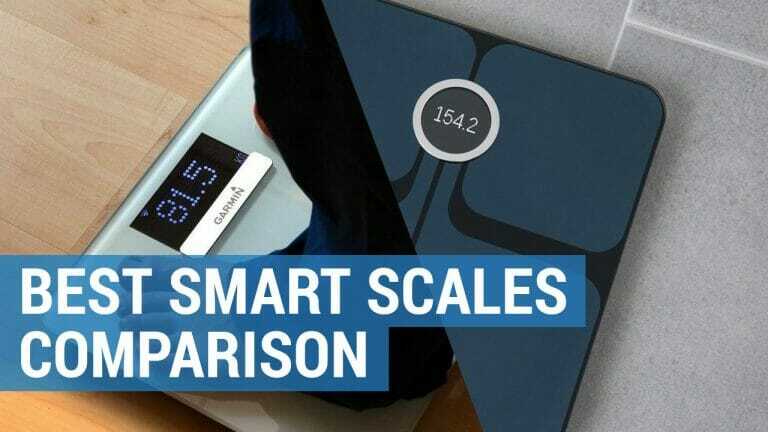 And the good new doesn’t stop there as there are plenty of wrist wearing gadgets coming in 2019 with fitness trackers and smartwatches continuing to remain at the forefront of technology. In addition to the power brands of Garmin, Fitbit and Apple, luxury brands such as Louis Vuitton, Fossil and Montblanc are hoping to take a slice out of the smartwatch pie, producing fashionable watches at premium prices. It was rumoured that Google would be introducing its own version of a smartwatch this year, but so far, they have failed to do so. We can only presume therefore, that are planning something even bigger for 2019 with whispered names including Pixel Watch and Pixel Time. There have also been claims that Microsoft are also in the testing phases of their branded smartwatch although specifications and a name have yet to be confirmed.